When people think Europe, they think London, Paris, Amsterdam, and Rome. Sure, they’re all great cities with their own appeal, but it’s time to give other European cities a chance to shine. If you want to travel off the beaten path, here are underrated European cities that will guarantee you just as much fun! 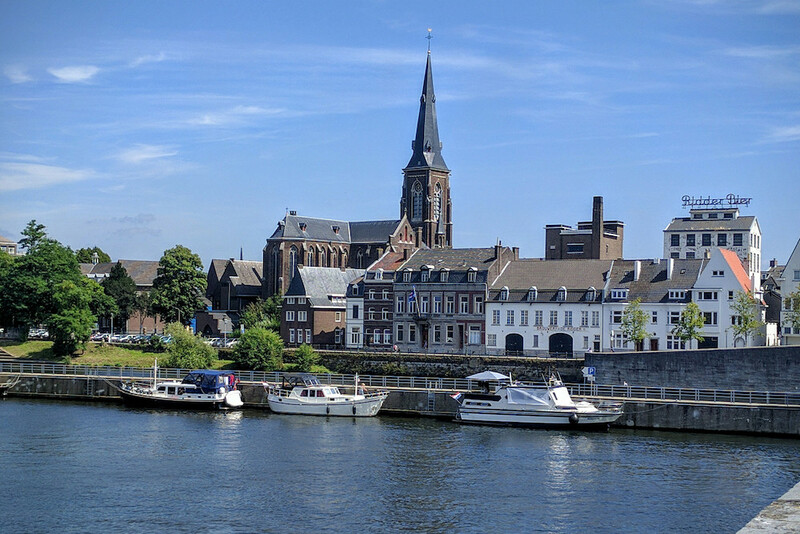 The city of Maastricht is young and vibrant, partly due to the local and international students from the University of Maastricht. It’s a city in the southeast of Netherlands, and the capital of Limburg. Shopaholics will love this city as it offers many shopping opportunities. As most of the city centre is pedestrian only, getting around on foot is the best option. Experience the winding streets of the city or walk along the Maas river for beautiful sights. 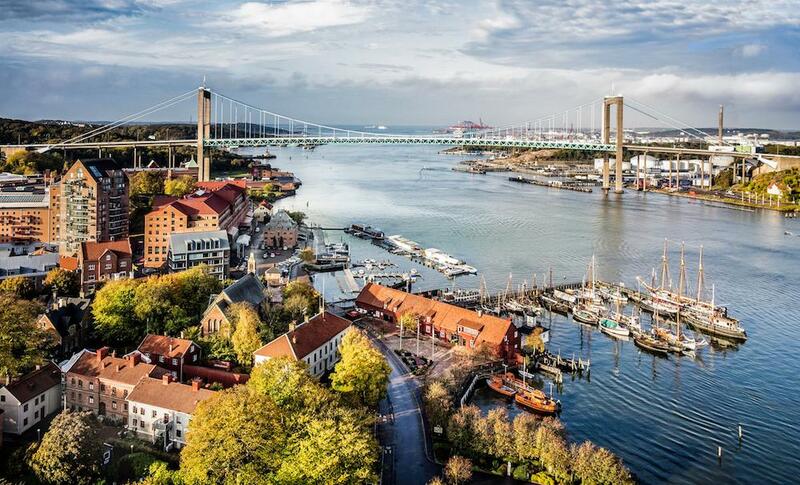 Gothenburg is a less crowded and more affordable version of Stockholm. It’s home to Liseberg, the biggest (and best) amusement park in Scandavania, so there’s something for eager thrillseekers. If you love seafood, you’re in for a real treat, as Gothenburg is famous for their amazing seafood. Coffee addicts will also be pleased to know there are a number of independent cafes in the city. At Gothenburg, there’s something for everyone. 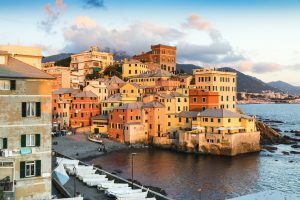 If travelling off the beaten track is your kind of thing, Genoa is a city of labyrinths waiting to be discovered. Explore the city’s narrow and hidden alleyways and you might find yourself in front of some exceptional cafes or gelato shops. For sweeping 360º views of this picturesque city, head up to Spianata Castelletto and you’ll get your picture perfect moment! Also, don’t forget to visit the Aquarium of Genoa, the largest aquarium in Europe. Biarritz is often overlooked in favour of other French cities like Paris, Nice, and Lyon. However, this hidden gem is one you should not miss! This coastal city is the perfect place for a luxurious seaside getaway, as well as a great surfing destination. 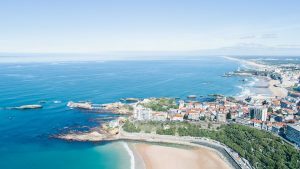 With breathtaking views of the Bay of Biscay, it’s a beachside holiday that will give you the rest and relaxation you need. So, what are you waiting for? 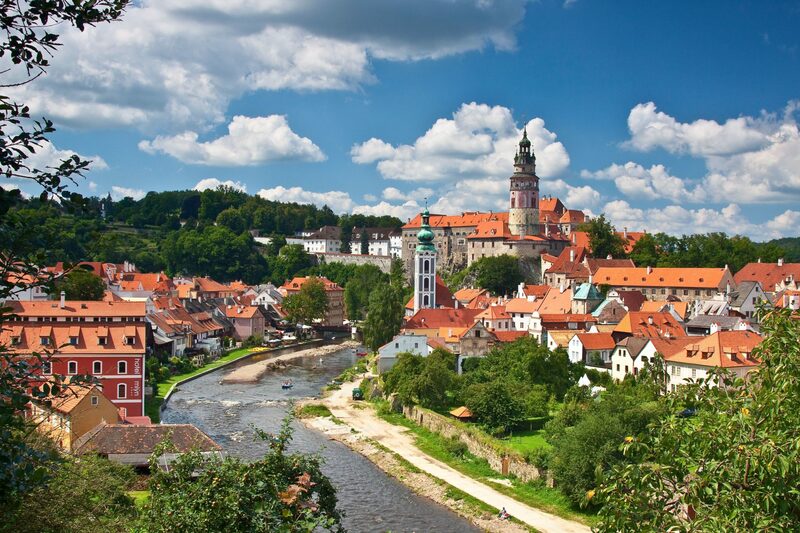 The charming allure of Český Krumlov is attributed to the medieval architecture of the city. If you want a spectacular view of the city, visit the Český Krumlov Castle and climb up the tower. The view will make you appreciate the true beauty of the city, with its historical building among the greenery – it’s the perfect combination of city and nature. 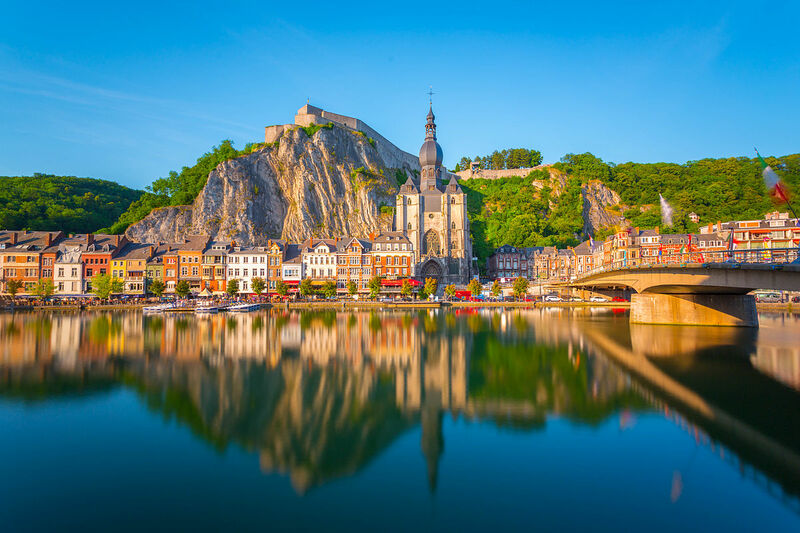 Dinant is a great alternative to those looking to escape the hustle and bustle of Brussels. This small little Walloon city is in the French-speaking region of Belgium, and sits along the River Meuse. 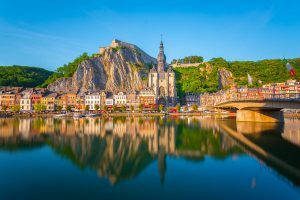 The landmark of Dinant is Collégiale Notre Dame de Dinant, a gothic cathedral with a distinctive pear-shaped bell tower. Besides that, nature lovers can embark on an adventure to Anseremme for nature walks, rock climbing, ziplines and more! 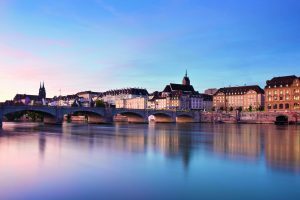 Basel is rich in culture and history, with over 40 museums, it’s the highest density of museums in Switzerland. If museums aren’t your thing, take a dip in the Rhine. On a hot summer’s day, a favourite pastime of the locals is floating down the river Rhine with their clothes in a Wickelfisch – a special bag in the shape of a fish that keeps your clothes dry. Another popular attraction is the Basel Zoo, Switzerland’s oldest zoo.